These fabric slipper socks are traditionally worn with sandals or zori, to complete a Japanese outfit. They can also be worn with modern flip-flops or thong sandals as a unique fashion accessory that also provides warmth and protection for the toes, or by themselves as comfortable at-home slippers to protect your floors. 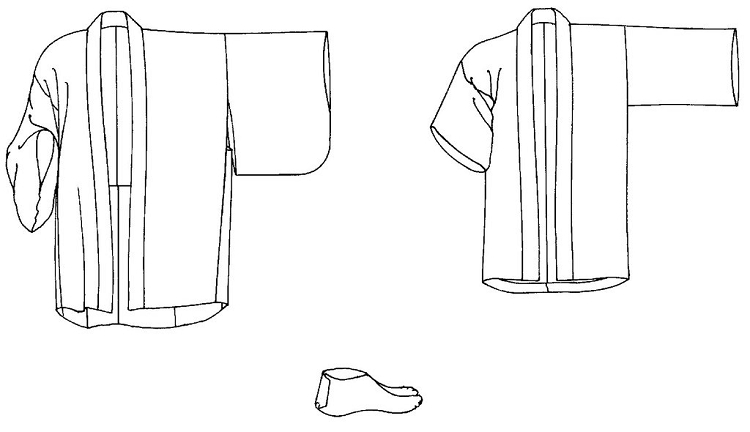 NOTE: The Tabi pattern is also included in #129 Japanese Hapi & Haori. 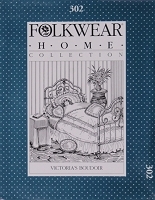 Suggested fabrics: Medium-weight cotton and blends. Yardage requirements: 7/8 yd (81cm) for all sizes in 36" (91cm) or 45" (115cm) fabrics; 5/8 yd (57cm) for all sizes in 60" (150cm) fabrics.